Fiery Blair Simpson's only ambition in life is dancing, but knee injuries force her to postpone her promising career on Broadway for six long months. Seeking a quieter life by moving to a small town, she focuses on her recovery and return to the stage. But her attractive new landlord, Sean Garrett, diverts her attention by bringing new feelings to life in her heart. Since the death of her husband, Alicia Russell has struggled to take care of her 2 young sons alone. Now fiercely independent, she is determined to never again depend on another person. But when a sudden storm threatens to ruin a family camping trip, Alicia finds it hard to say no to a stranger offering a night's refuge - especially when the man playing hero offers much more than shelter from the storm. 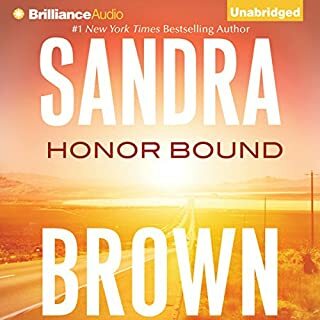 Torn by the fear that Pierce can't provide the emotional support she and her children deserve, Alicia returns to Los Angeles and struggles to move on without him. But when a crisis brings Pierce back into her life, Alicia knows she can't give him up again without a fight. Alicia has learned that life comes with no guarantees. But can she convince the man who'd renewed her hope that love is a risk worth taking? 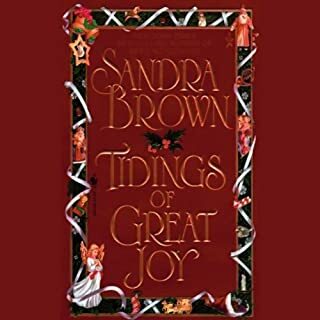 ©1999 Sandra Brown (P)1999 Bantam Doubleday Dell Audio Publishing, Bantam Doubleday Dell Audio Publishing, A Division of Random House, Inc. 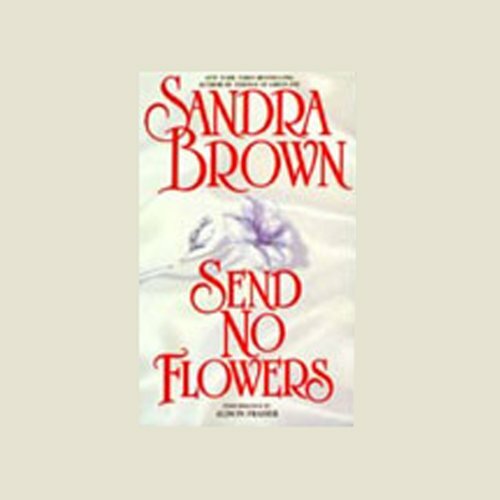 When I started listening to Send No Flowers, the character's names kind of rang a bell with me. 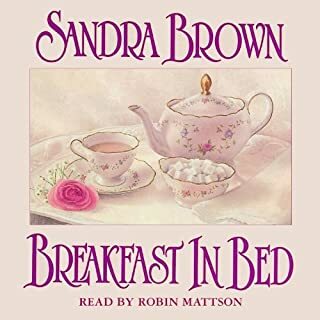 I soon realized that they are the characters from Sandra Brown's book "Breakfast in Bed". I was pleasantly surprised when I realized this!! I felt a little beat up by the end of the book. This isn't a bad thing. The emotional turmoil that the author heaps on you can be a little exhausting. I can honestly say by the last chapter I was feeling a deep pain in my chest. But I am glad I read it. I'll probably end up listening to both books again back to back. This book is read by the same person that reads "Riley in the Morning". 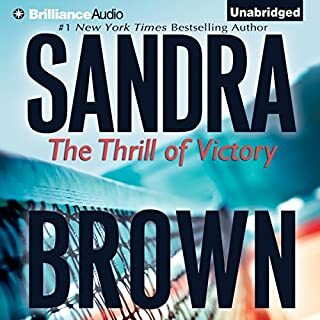 I like her voice and the fact that she doesn't sound "strained" to read it like some other readers of Sandra Brown's books. The only reason I finished "Sunny Chandler's Return" was because I really liked the characters though the reader just about wore on my last nerve! Send No Flowers is a very passionate book. 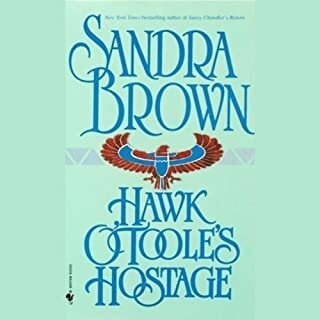 It takes the reader on an emotional roller coaster by the end of the book - but it held my interest. I too realized that this book was a sequel to "Breakfast in Bed" and was pleasantly surprised. The 2 main characters have perfect chemistry and I loved getting to know the male lead, as he was a little mysterious at first. The narrarator was great. 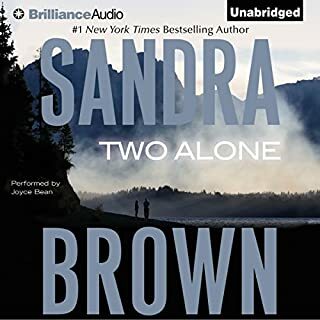 Two Thumbs up for Sandra Brown!